​Ole Gunnar Solskjaer will be named Manchester United's new full-time manager after overseeing a remarkable turnaround since his appointment in December. 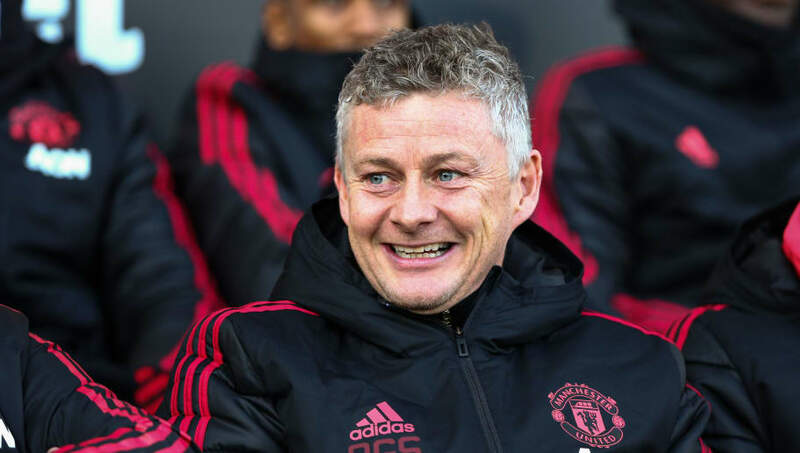 United are unbeaten in eleven matches since the Norwegian replaced Jose Mourinho on an interim basis, winning ten of those games and playing with a swagger rarely seen at Old Trafford over recent seasons. ​The Sun understands that the decision to appoint Solskjaer has been made at board level, though an official announcement may not be made until the end of the season. ​Manchester United co-chairman Avram Glazer travelled from the United States to be in attendance for Saturday's match against Fulham, which United won 3-0 to move into the top four. He sat with Solskjaer's agent Jim Solbakken during the game, and spoke to Solskjaer in the dressing room afterwards to praise him for his excellent work. Although it is believed that a decision has been made, United will continue to maintain that their search for a new permanent manager is ongoing until such time as an announcement is made. The appointment of Solskjaer would be a popular one not just at Manchester United but at Tottenham as well. Spurs boss Mauricio Pochettino was heavily linked with the Old Trafford post after Mourinho's sacking, but it looks like he will be staying put. United were eleven points adrift of the top four after the defeat to Liverpool on 16 December - Mourinho's last game in charge - but must now be favourites to claim the final Champions League spot. They climbed above Chelsea into 4th with Saturday's victory, before the Blues' 6-0 thrashing at Manchester City on Sunday saw them slip to 6th.